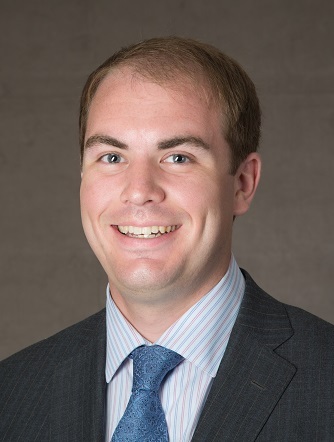 My name is Andrew Beason, and I’m a licensed Merrill Financial Solutions Advisor. I work in conjunction with your Merrill Lynch Wealth Management Advisor to help assess your financial situation, understand your goals and discuss available strategies that may meet your needs. I will walk you through the process of setting up your Merrill account to help you pursue any part of your financial strategy. My name is Andrew Beason, and I'm a licensed Merrill Financial Solutions Advisor. I can provide you with advice when you need it, an investment strategy and a portfolio aligned to your needs to help you pursue your investing goals.